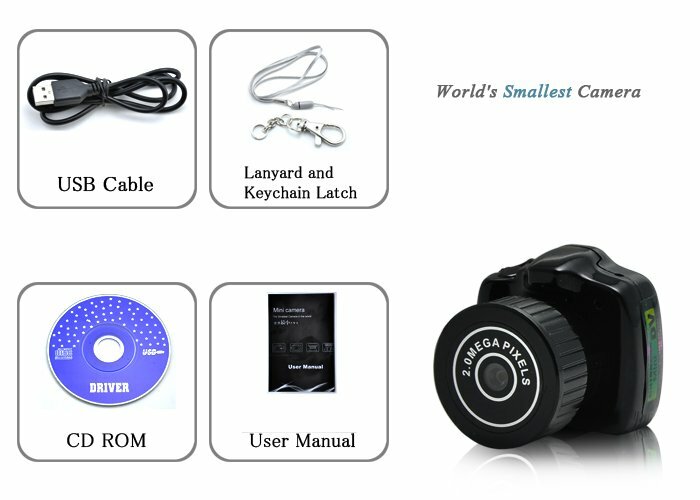 The smallest camera in the world for sale, you can buy online in our e-shop for accetable price. Look at our offer and find what you look for. 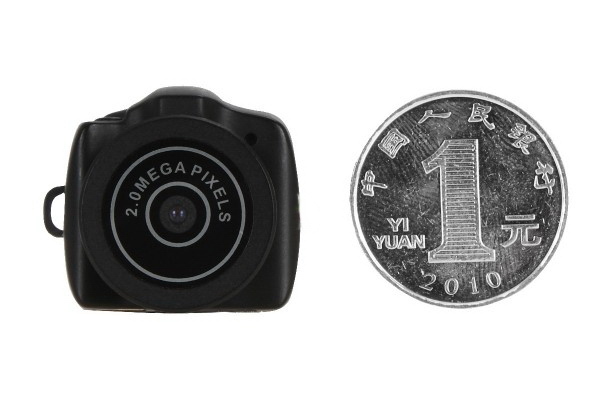 The smallest camera in the world I95 was designed like a miniature version of a professional DSLR camera. 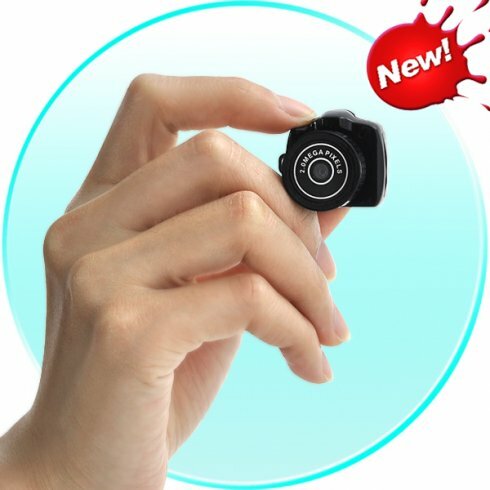 It's amazing that a such miniature camera will work as a high quality digital videorecorder and camera, and is guaranteed that it will attract more attention than his big colleague! 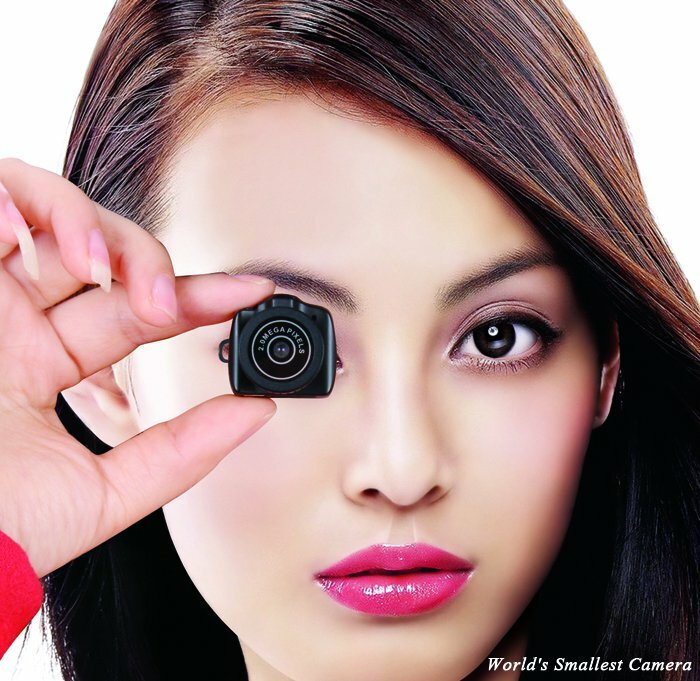 Mini camera I95 brings great value and relative to the price of big camera, this mini camera is much cheaper. 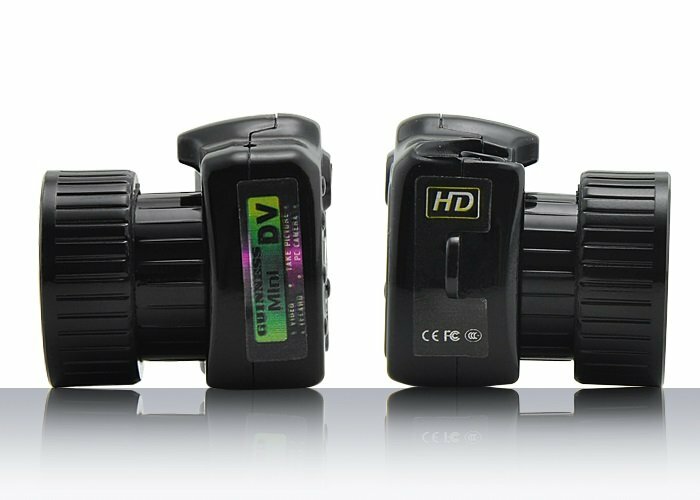 The quality of image is fully comparable with our mini DVR and with spy cameras and you will be satisfied with the results. Buy this mini camera for universal use or as a unique gift, or put it on the key ring and you will be ready to capture spontaneous moments in your life with one simple press. Hi, it depends on inserted micro sd card. If you use 32GB micro SD you can record up to 12 hours of video.